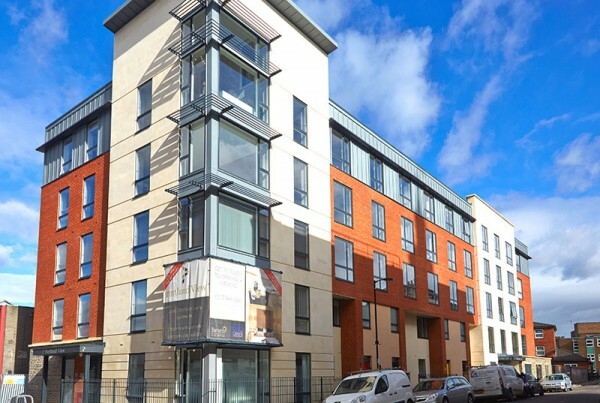 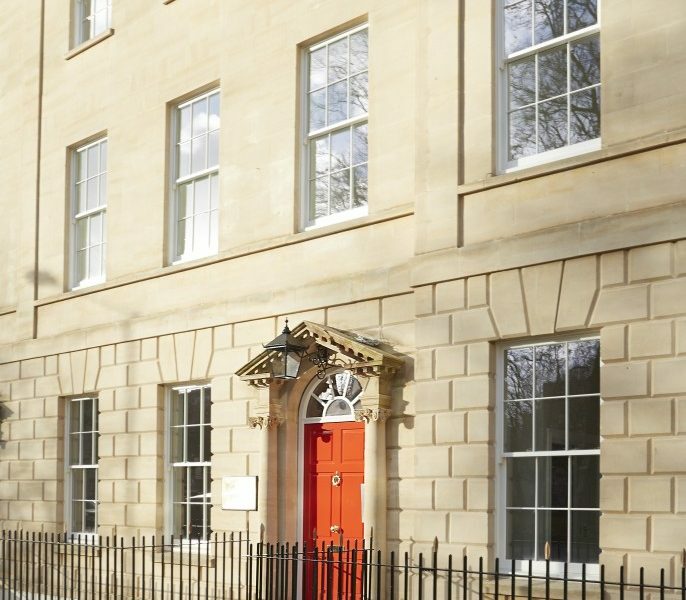 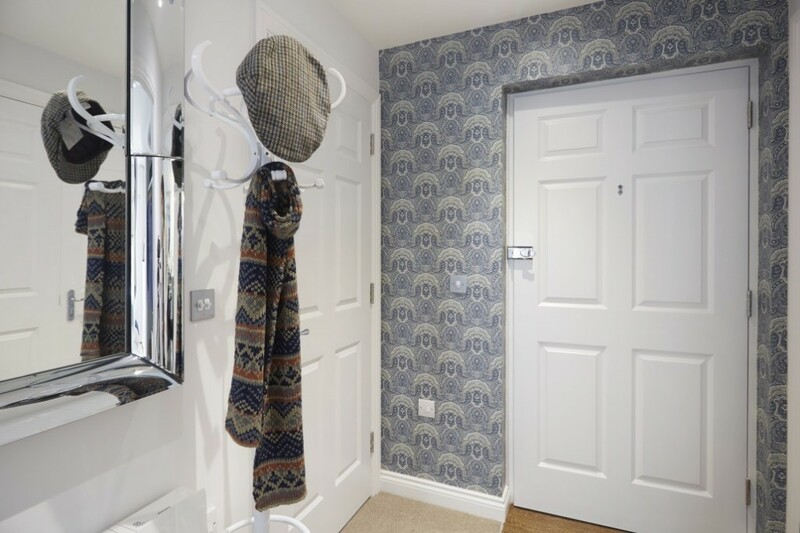 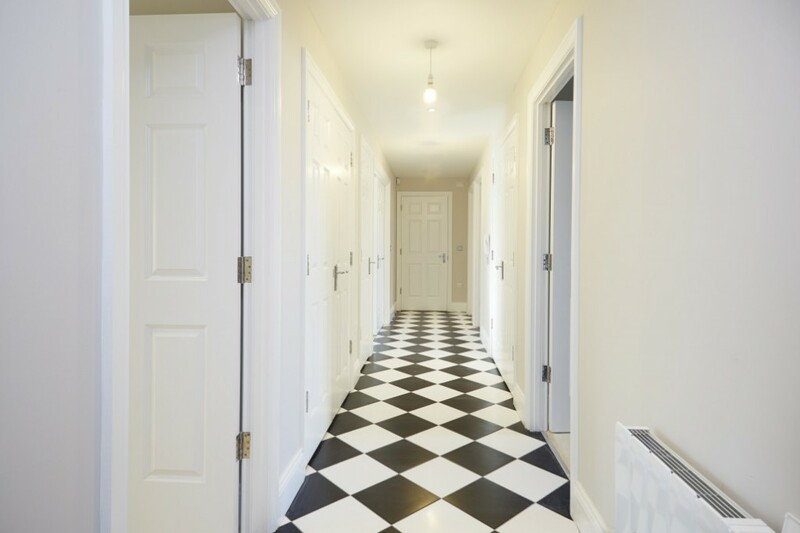 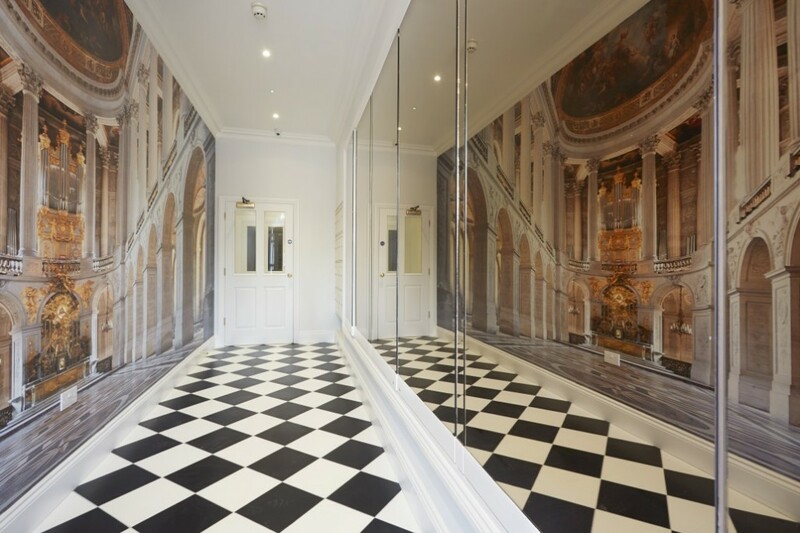 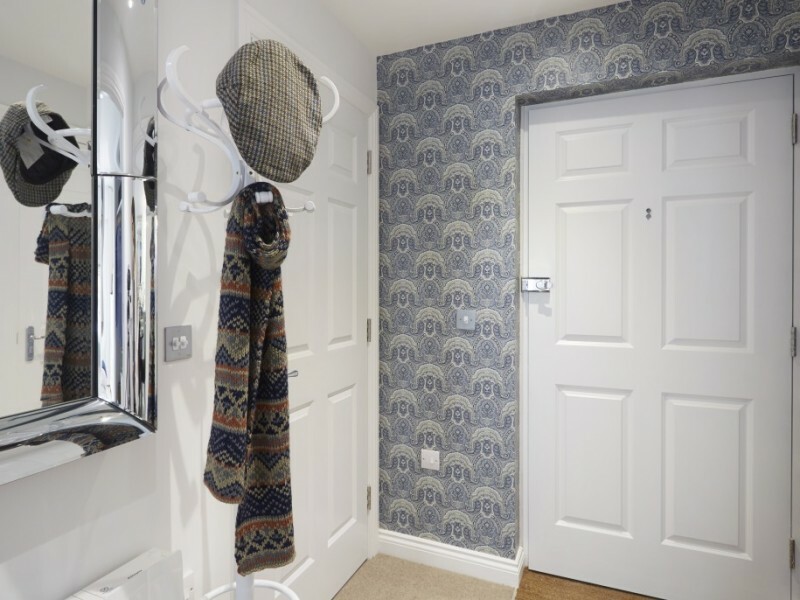 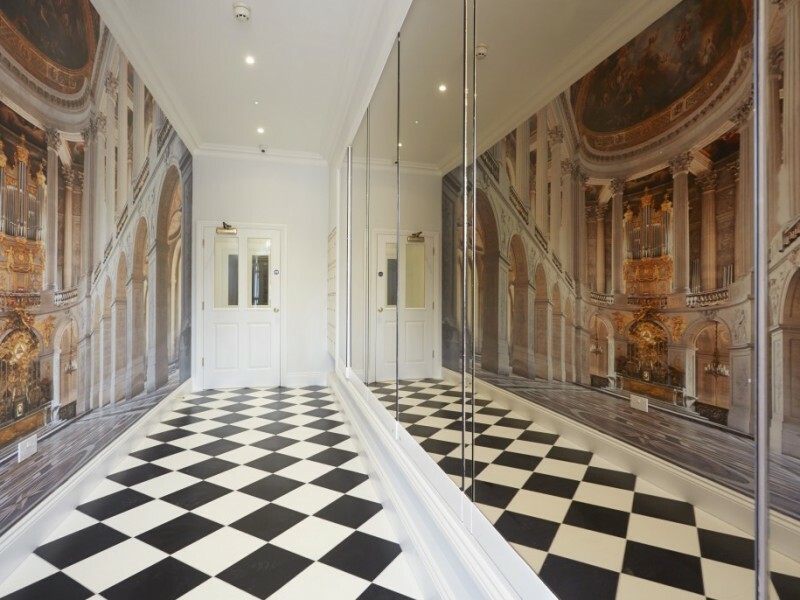 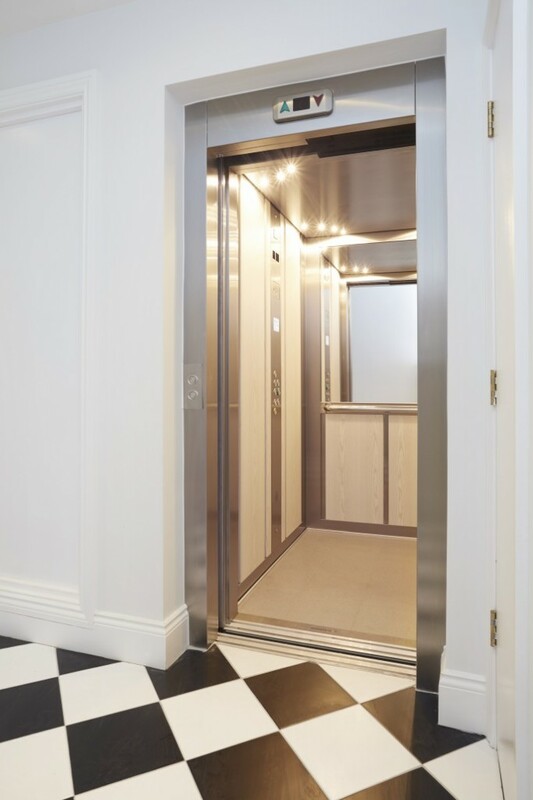 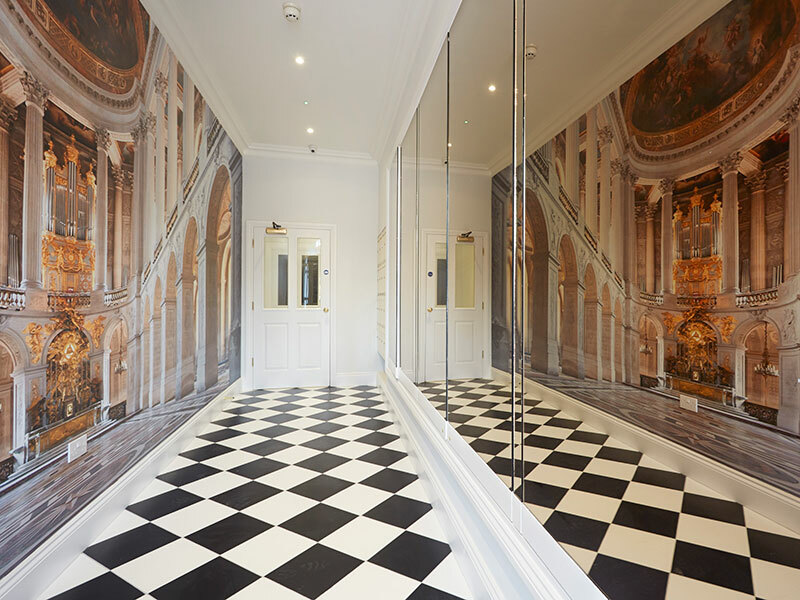 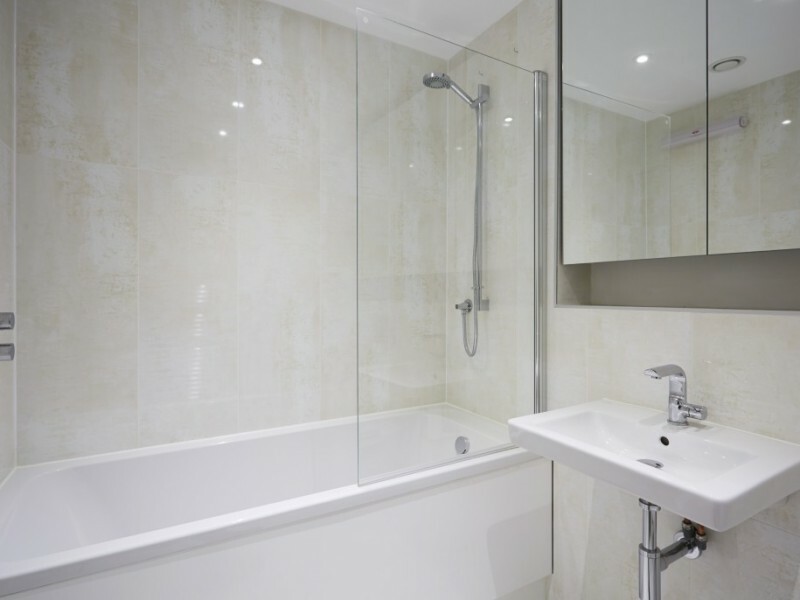 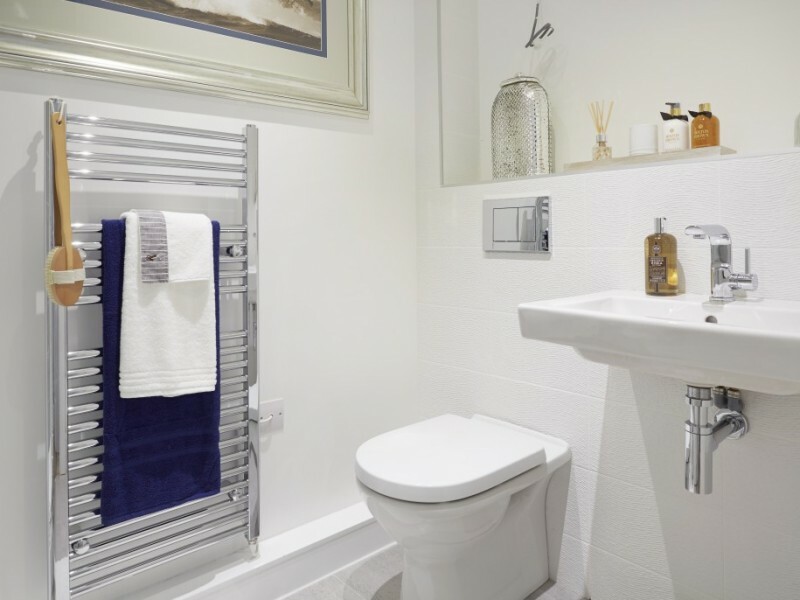 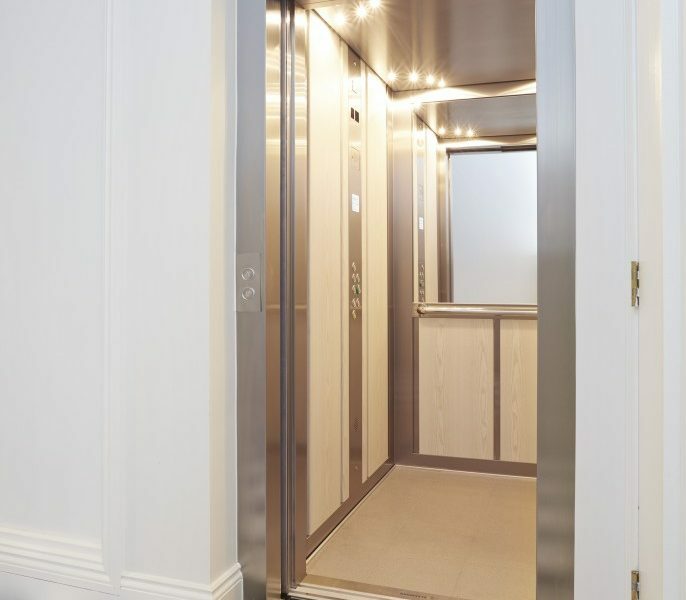 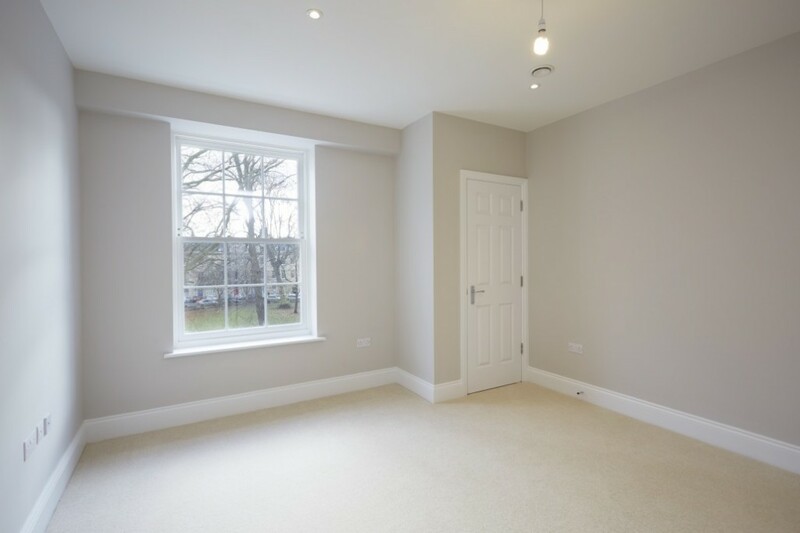 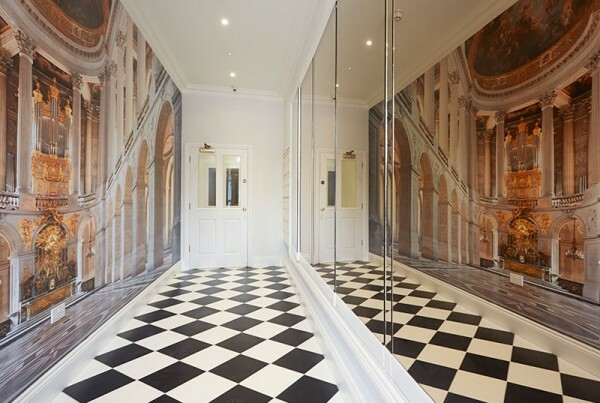 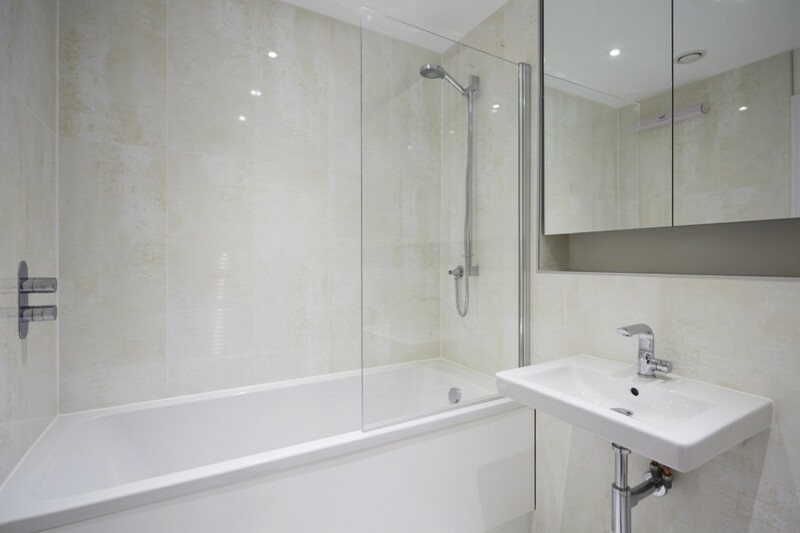 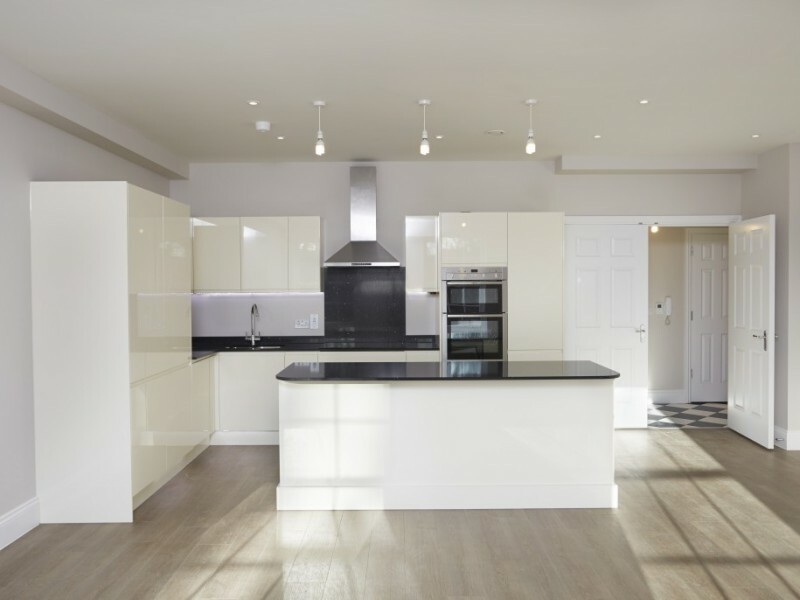 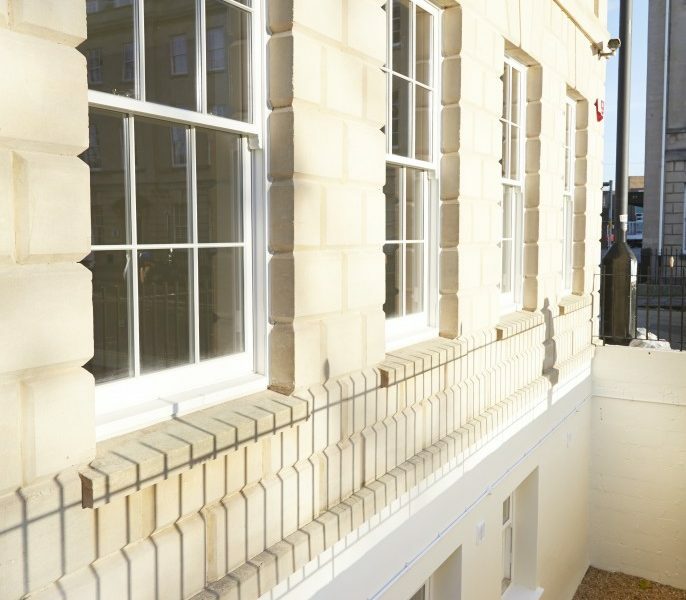 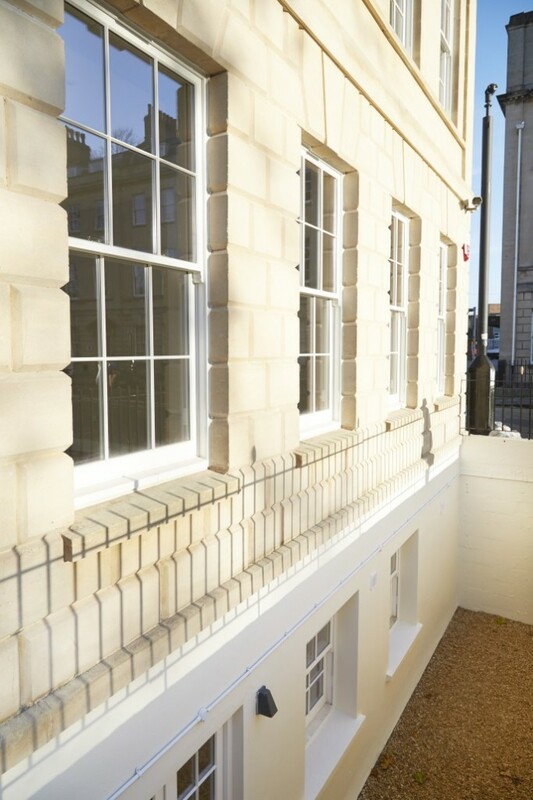 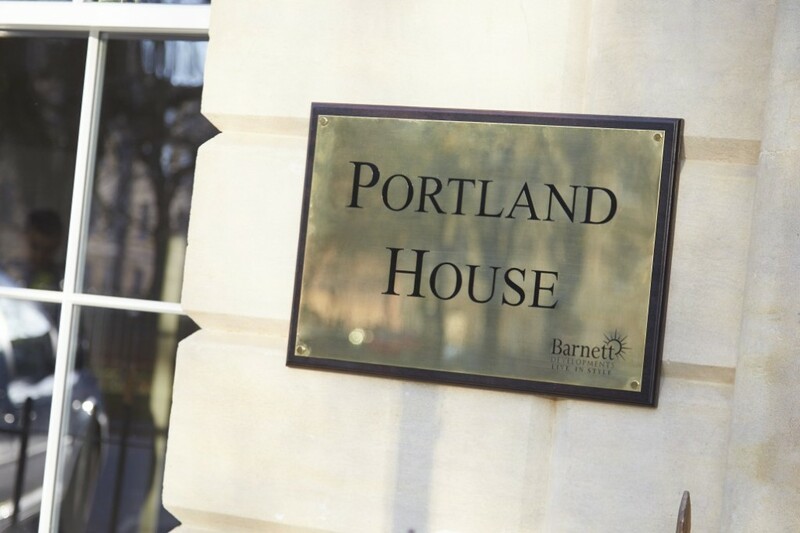 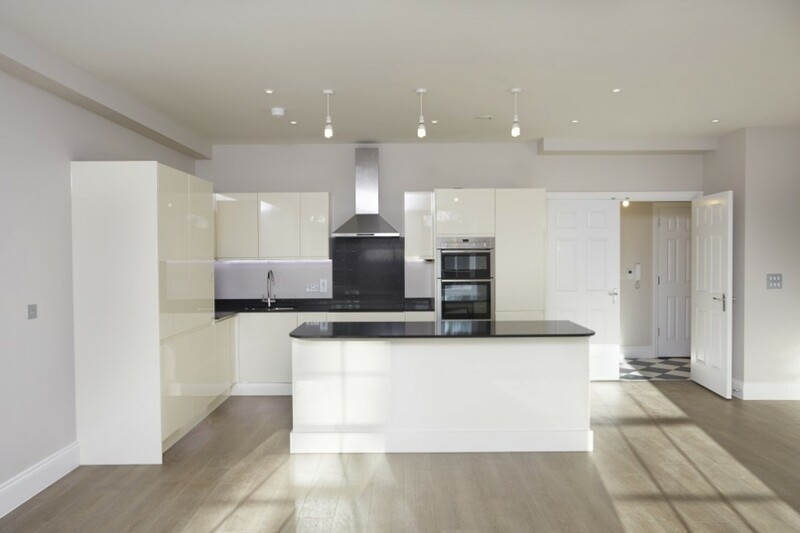 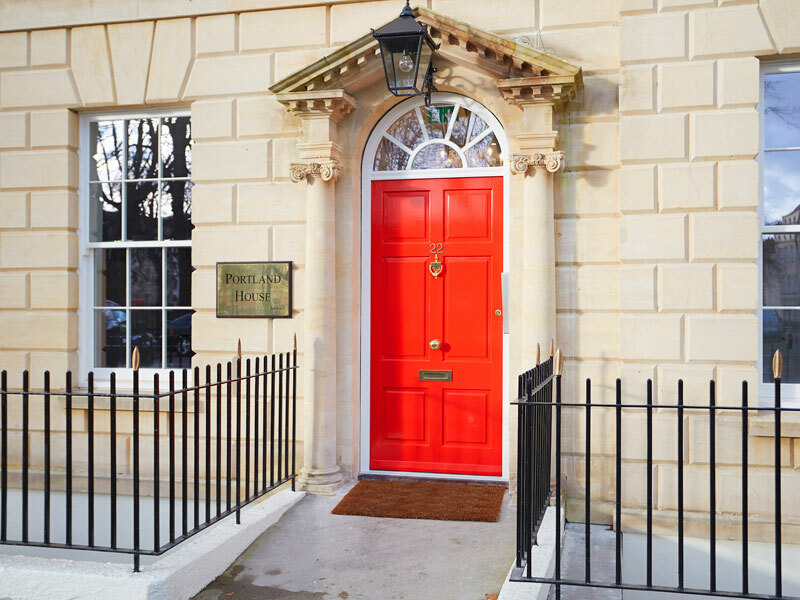 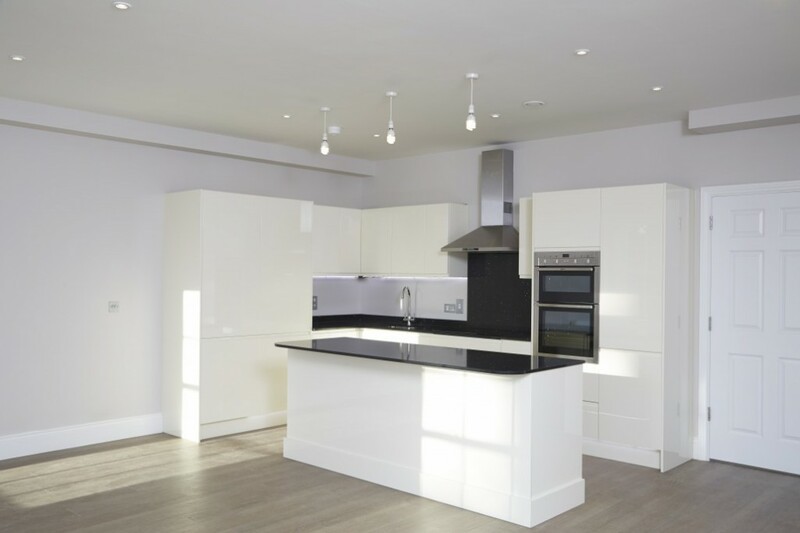 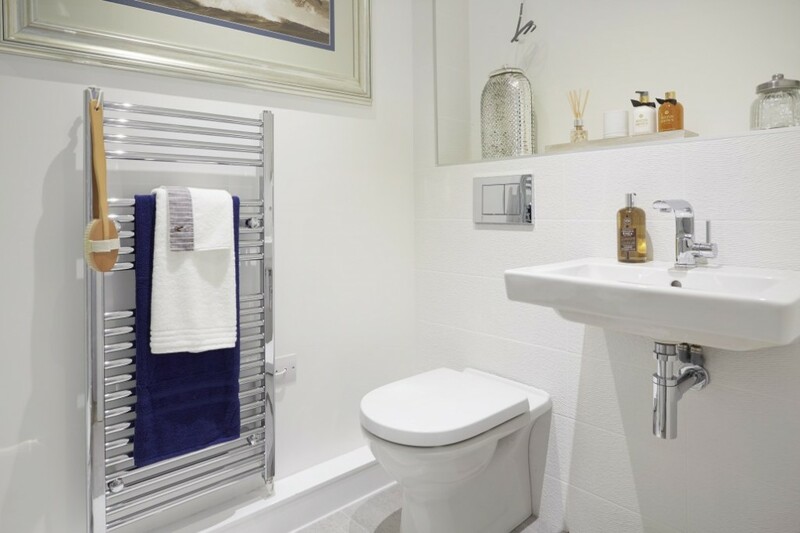 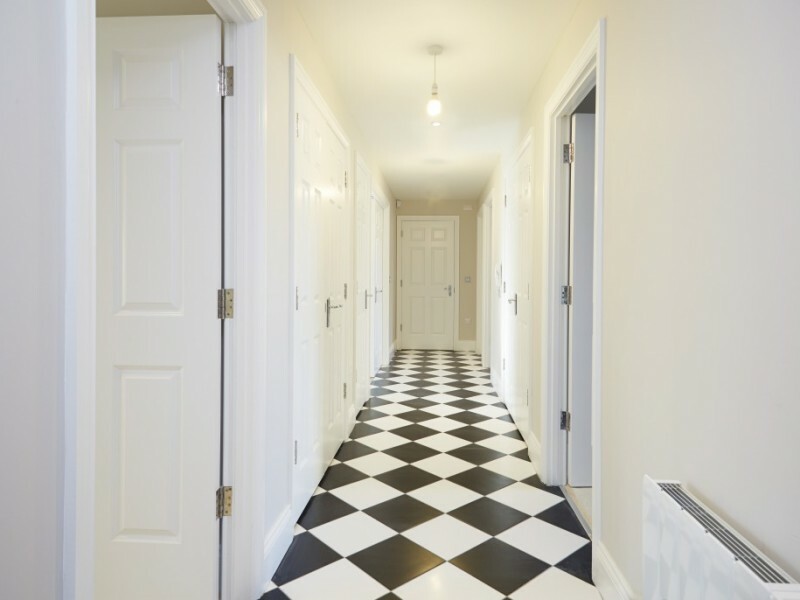 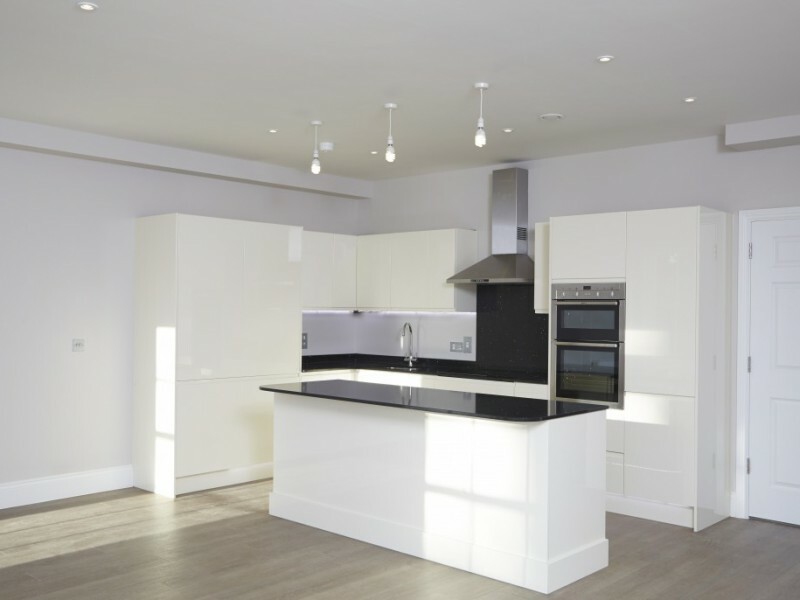 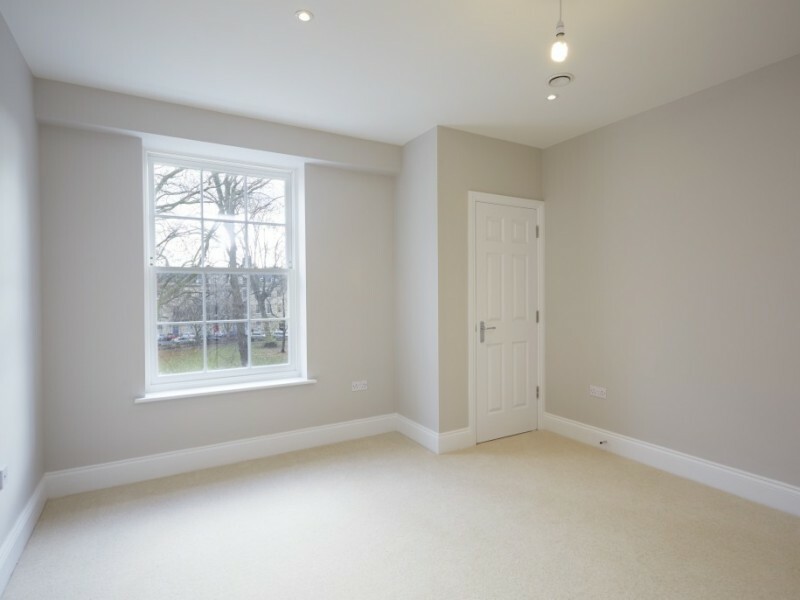 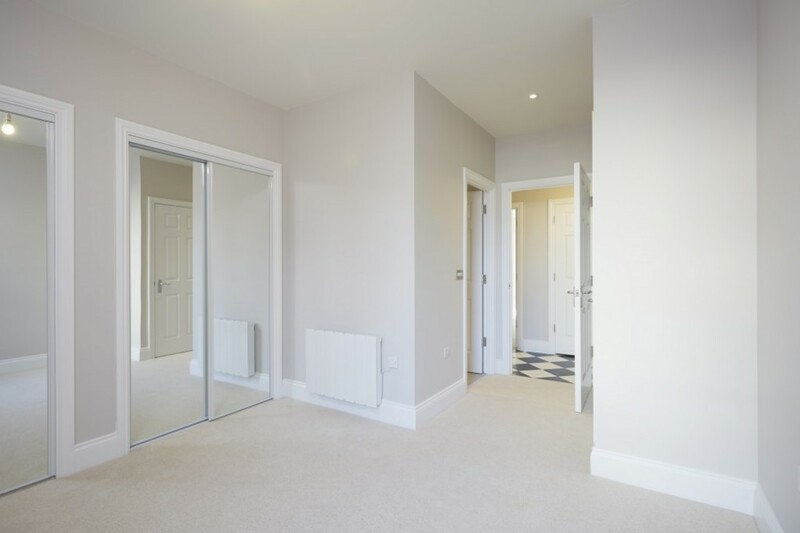 Barnett Developments converted 22 Portland Square, a beautiful period Grade I Listed building overlooking Portland Square in the heart of the city into 16 residential apartments. 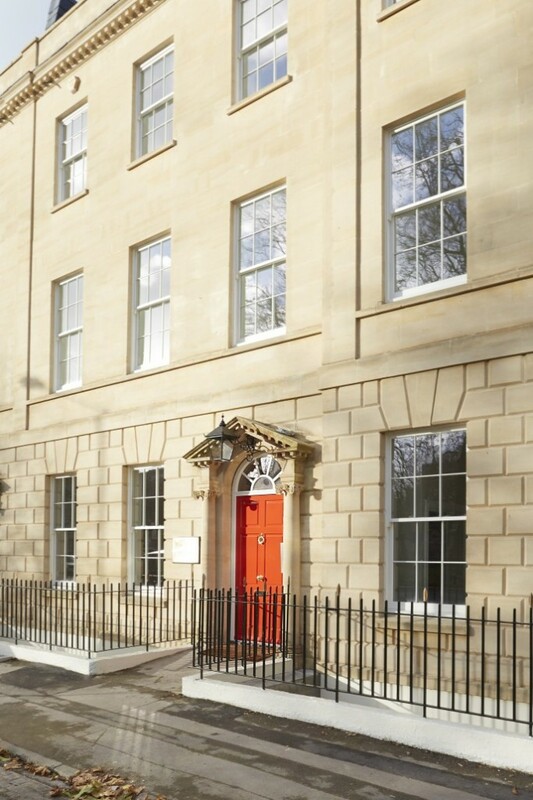 22 Portland Square is located in one of Bristol’s grandest and most elegant Georgian squares. 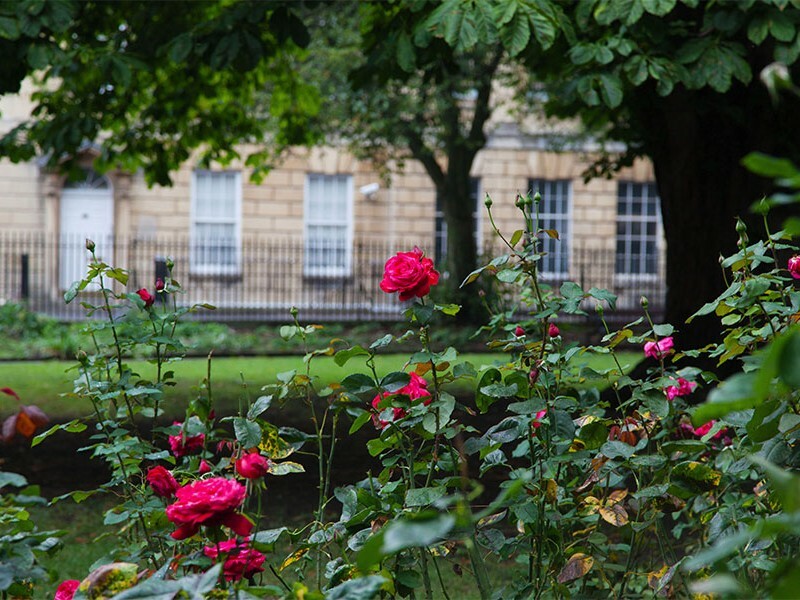 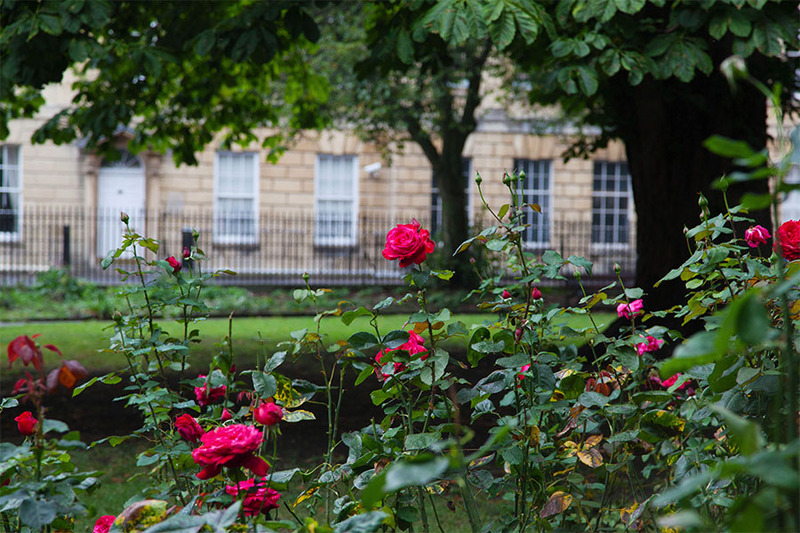 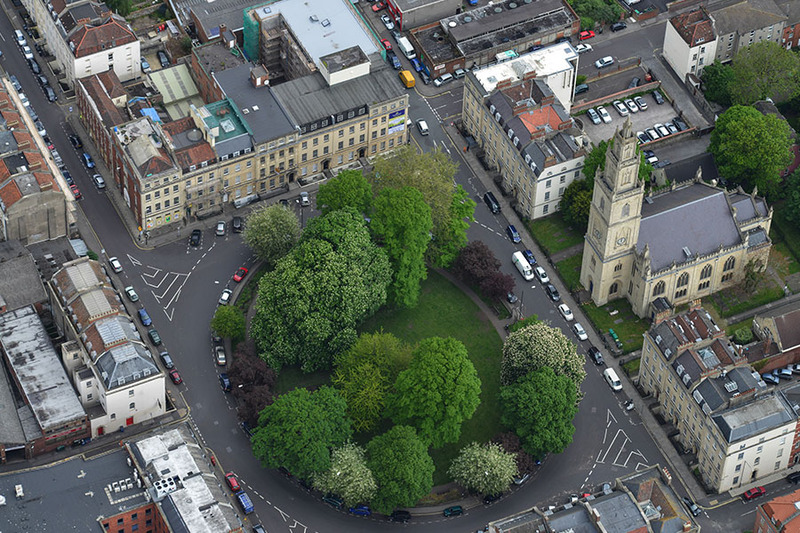 Noted architect Daniel Hague designed the square in the early 18th Century for Bristol’s wealthy elite: it boasts a luscious central garden flanked by gorgeous Georgian townhouses. 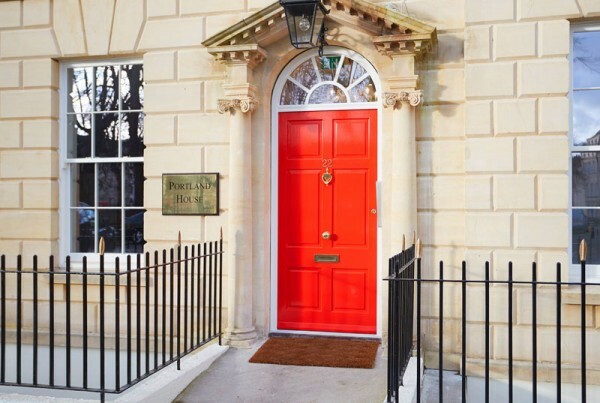 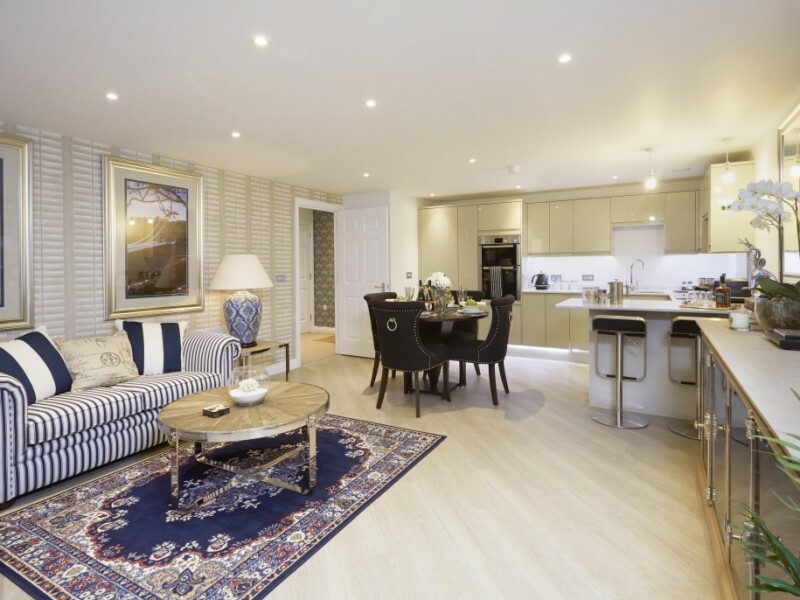 Portland Square has seen many changes and enhancements over the years yet still retains its original grandeur and elegance. 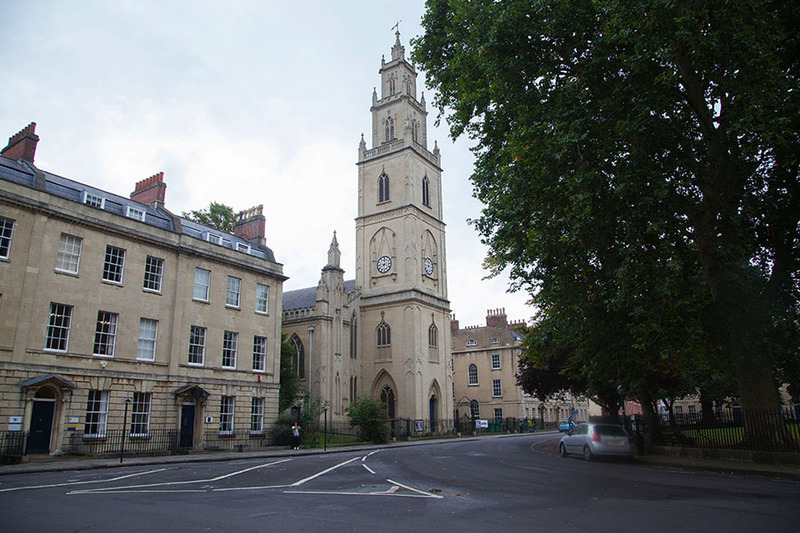 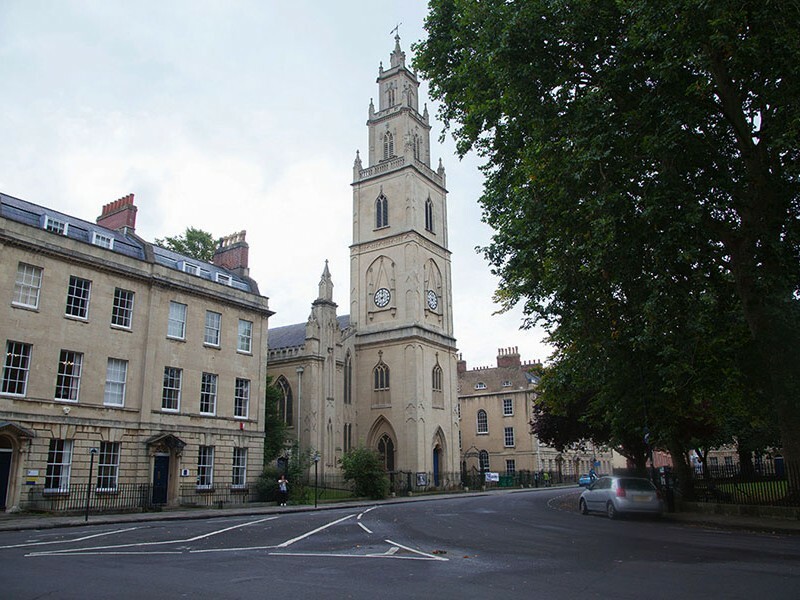 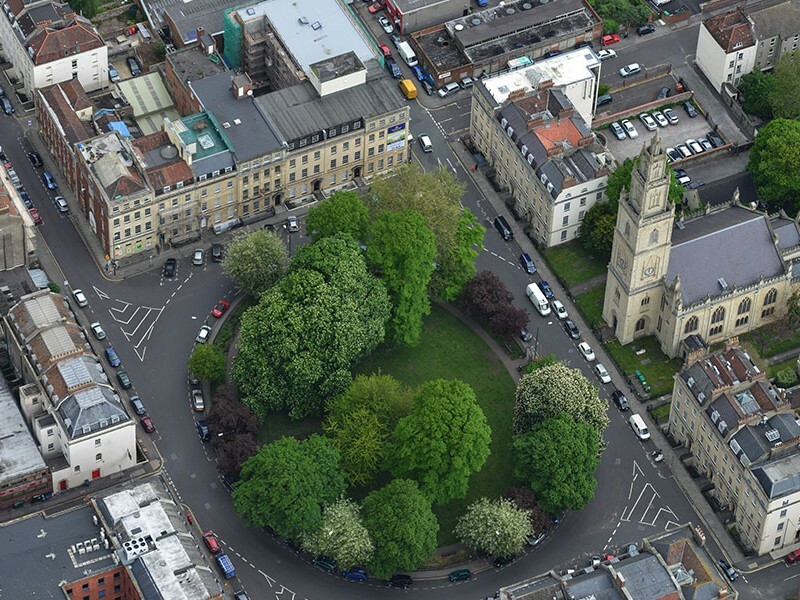 The central focus of the Square is undoubtedly St Paul’s Church, one of the most charming and famous churches in Bristol. 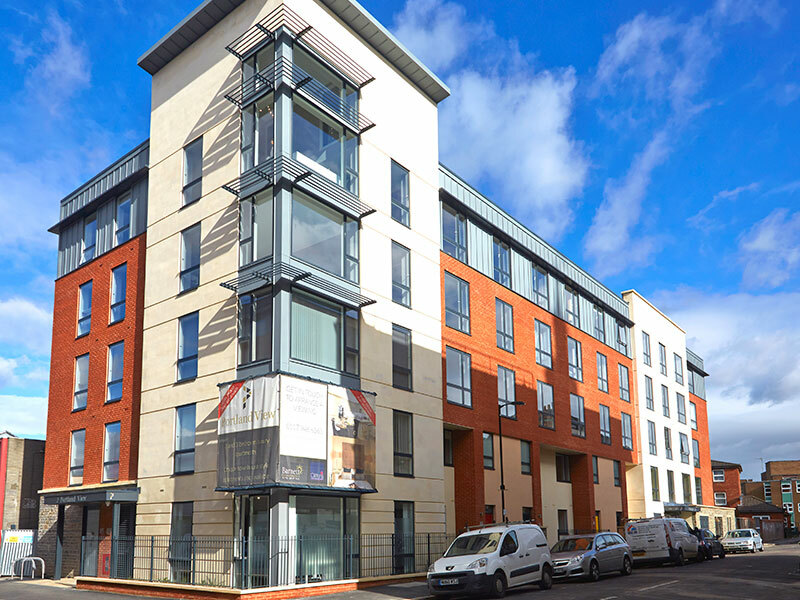 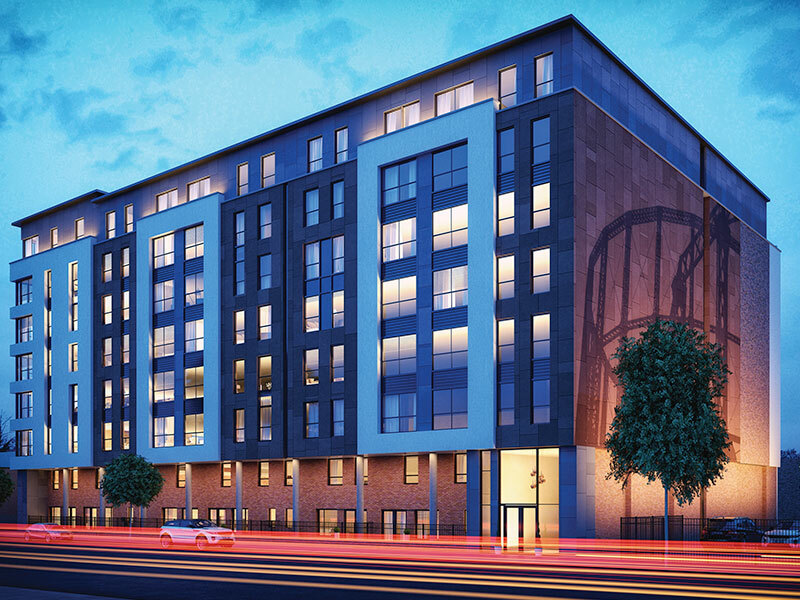 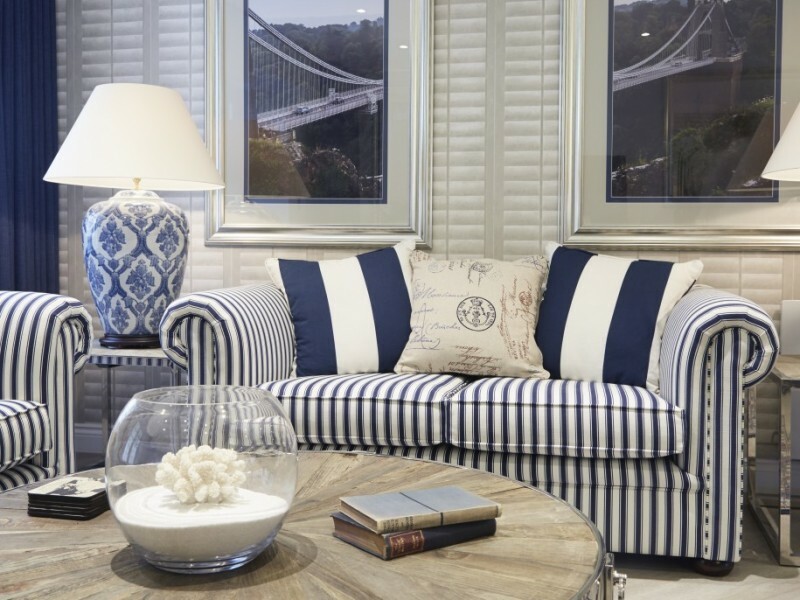 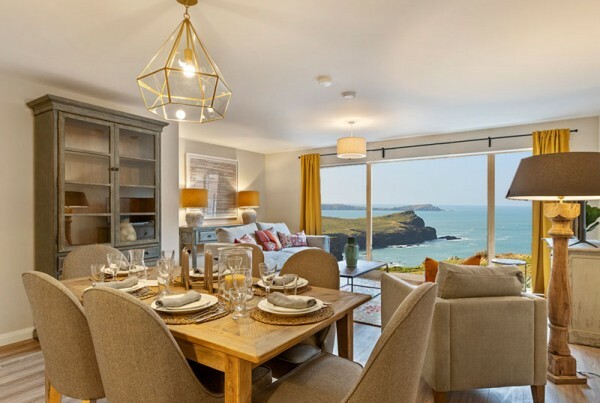 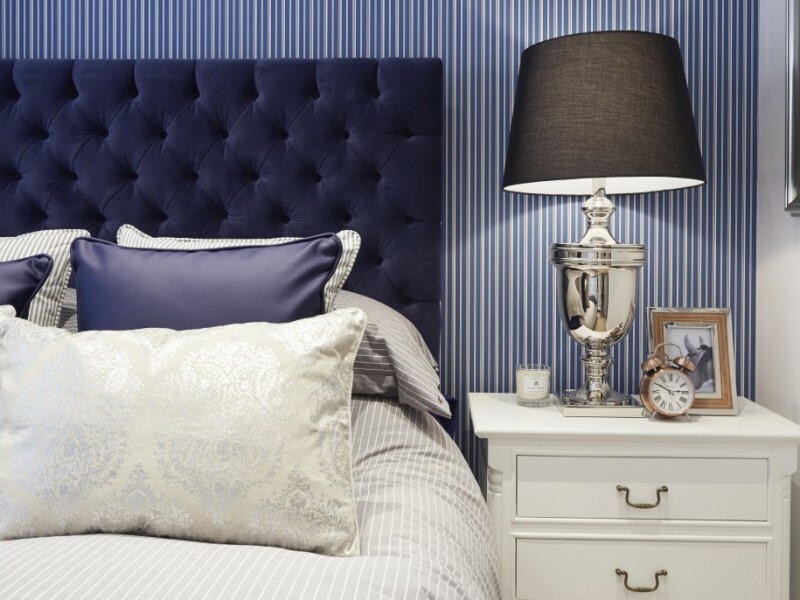 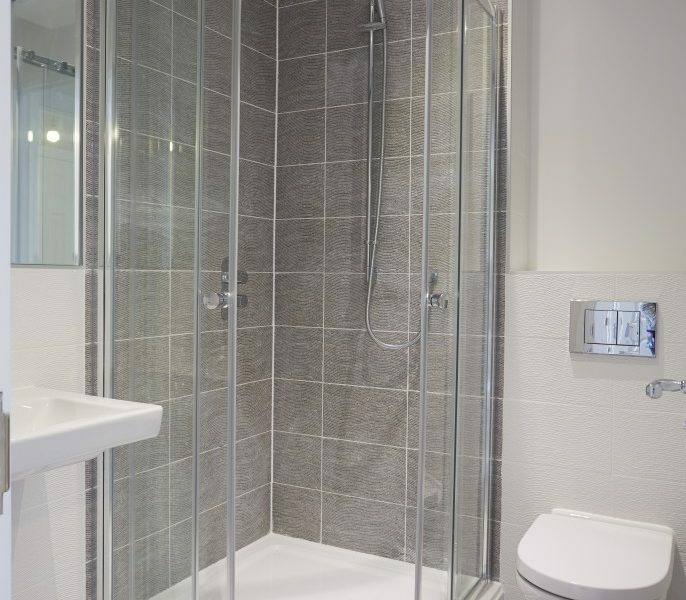 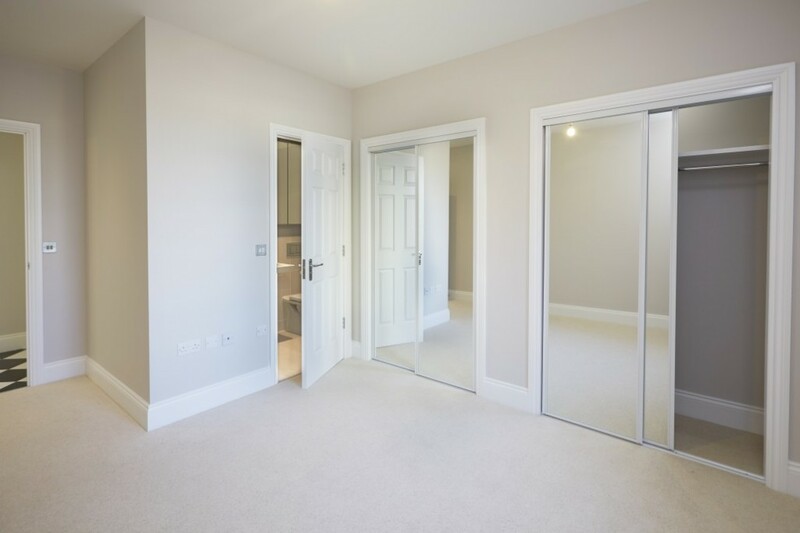 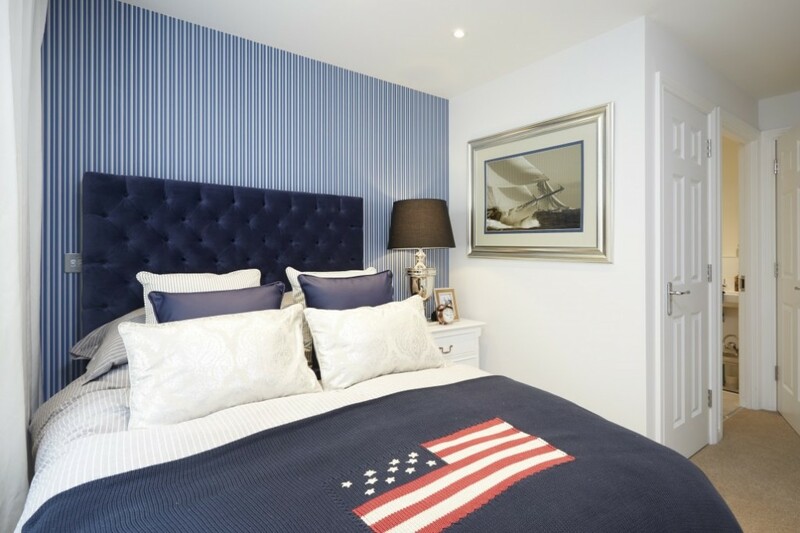 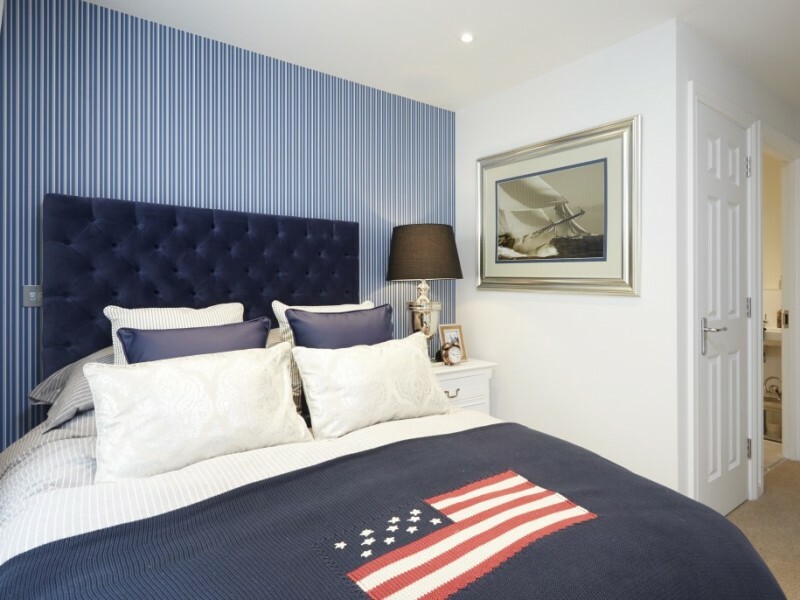 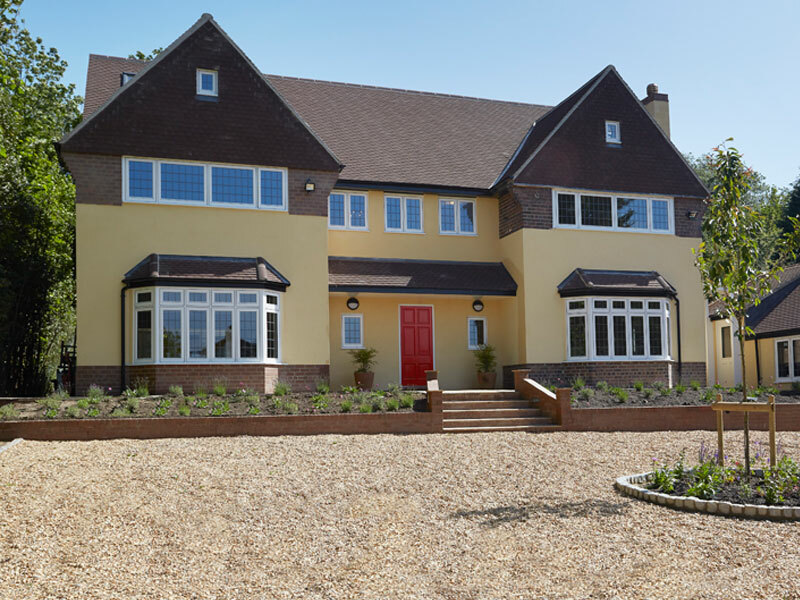 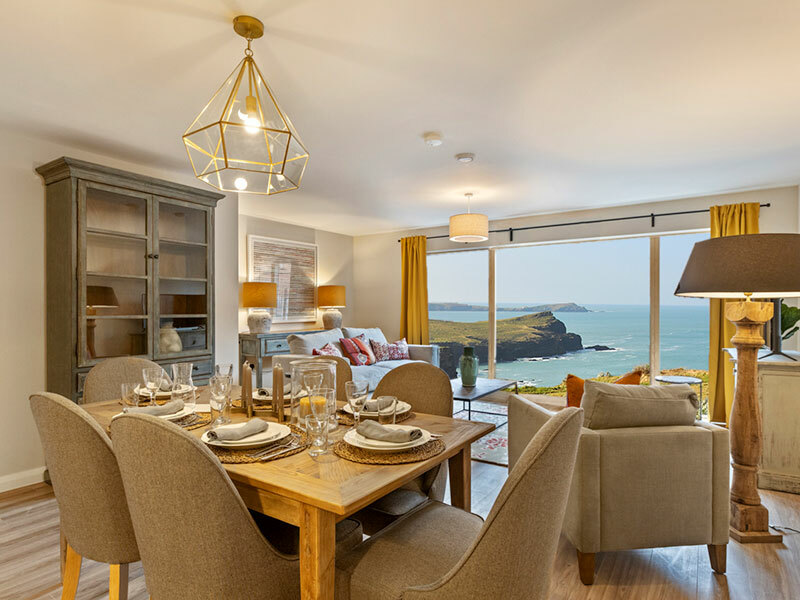 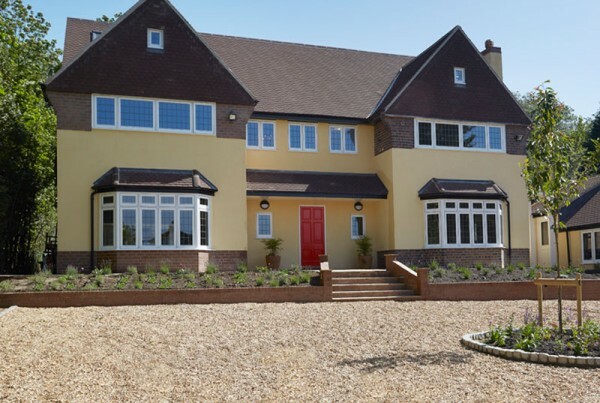 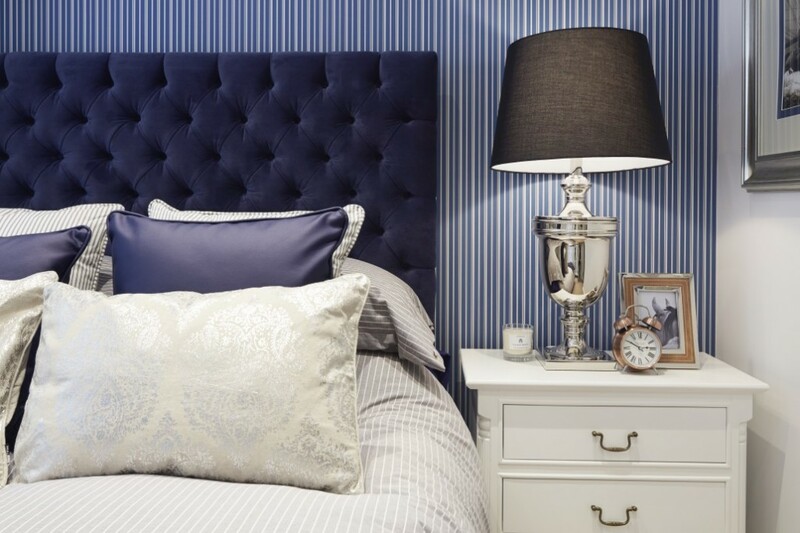 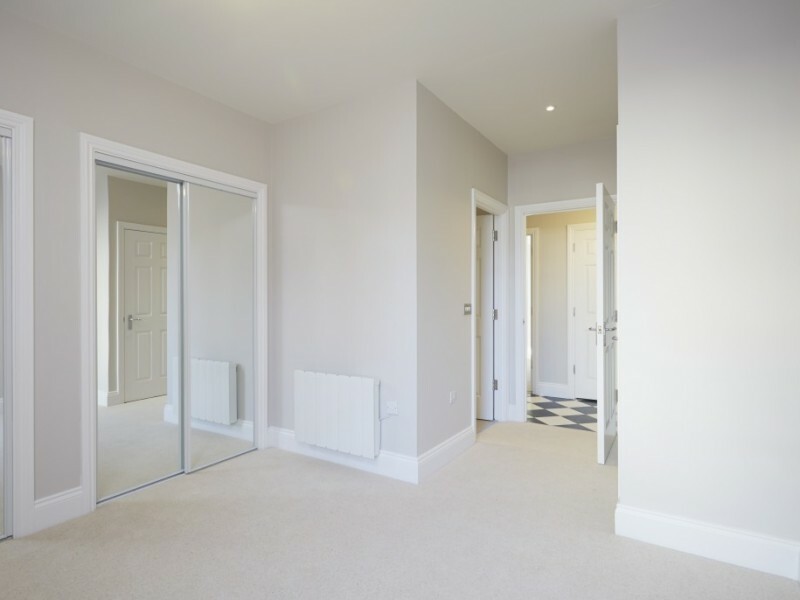 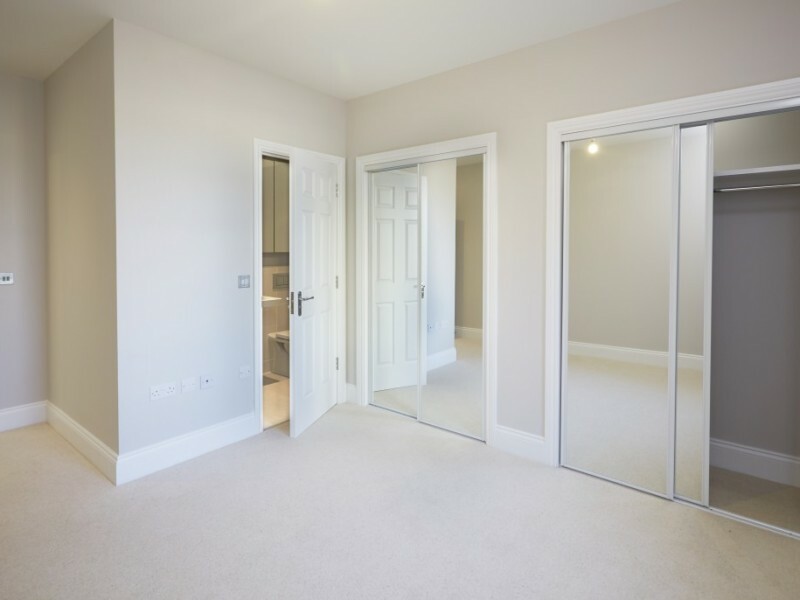 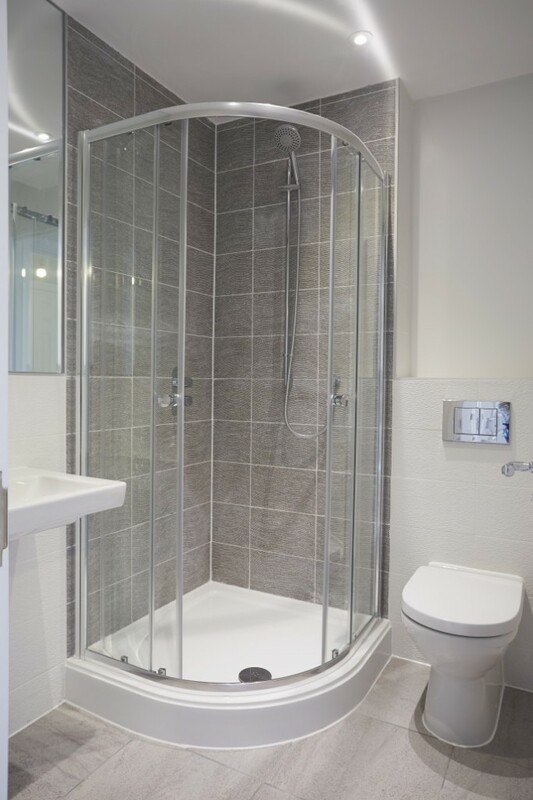 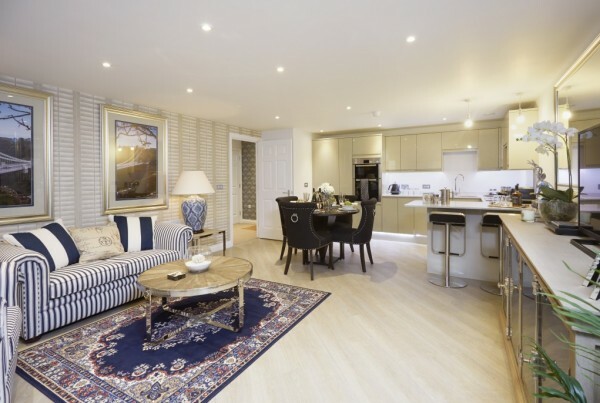 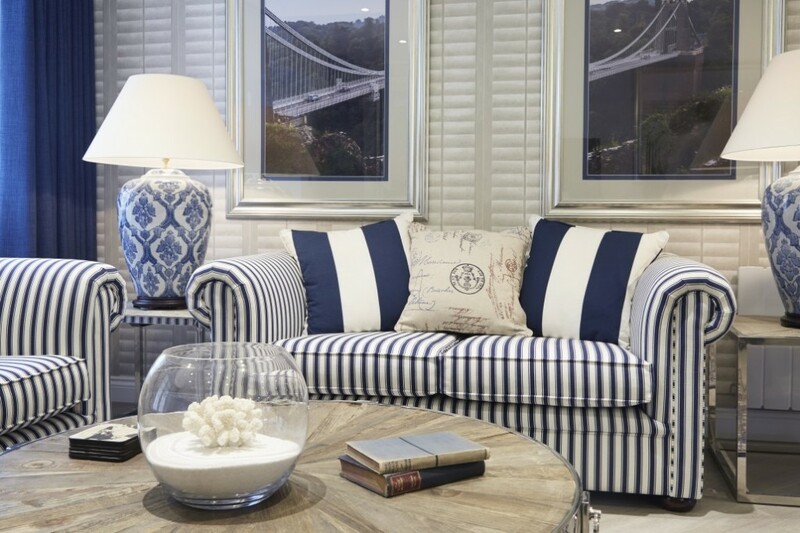 The site was developed to provide 16 high specification apartments and it consist of 4 one bedroom, 8 two bedroom, 2 three bedroom and 1 four bedroom apartments which vary in size from 45-159m2. 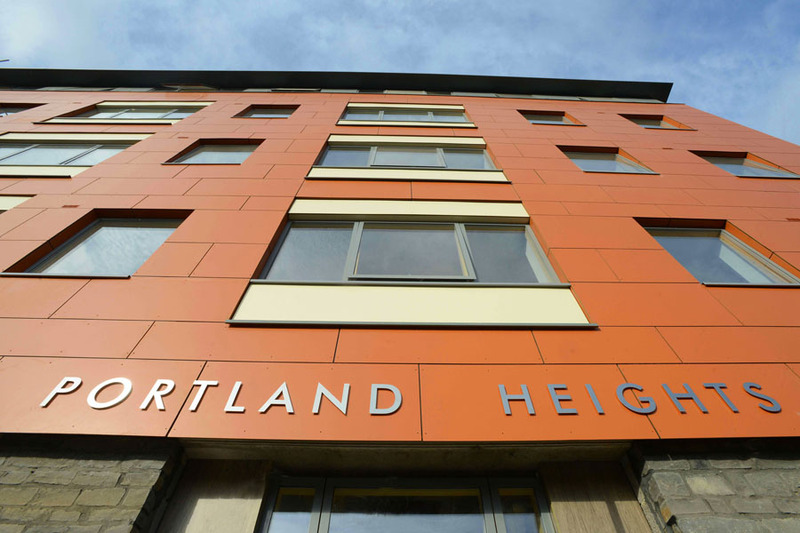 Completed in October 2014. All apartments have now been sold. 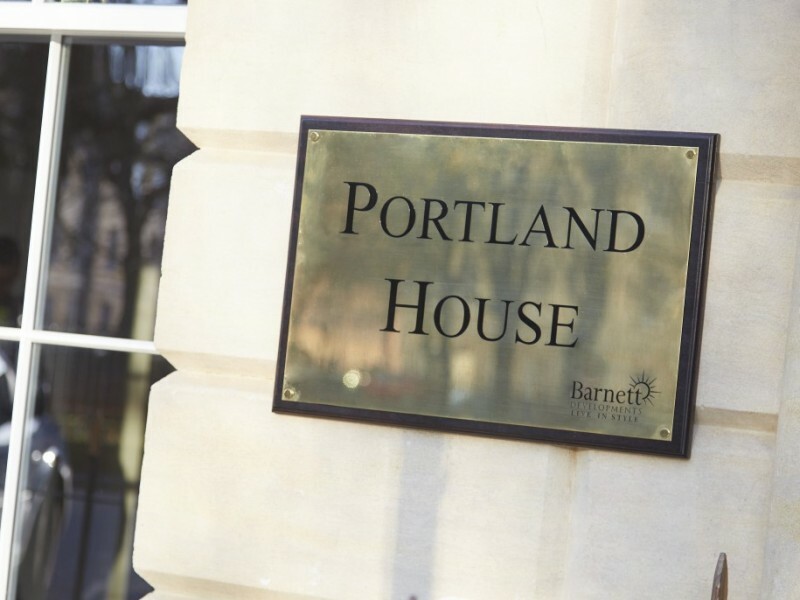 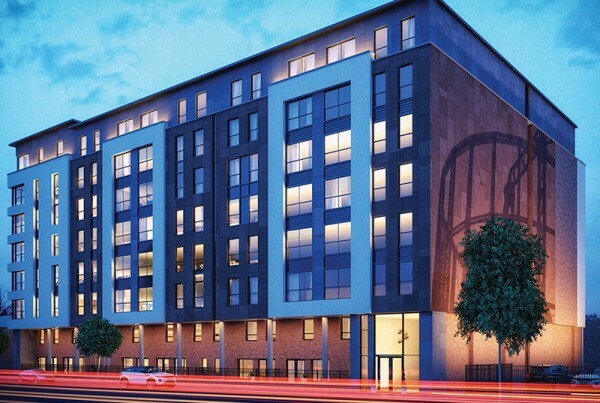 If you would like some further information about Portland House Developments, please either complete the form to the right or contact us using the details below.